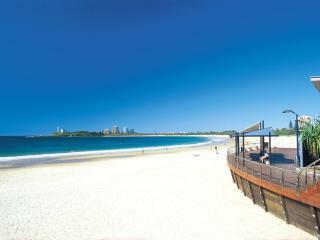 The Sunshine Coast is popular as a holiday destination thanks to its sun, sand, surf and shopping, dining and attractions. Sunshine Coast surf clubs are a large part of the lifestyle on the coast, as they not only provide volunteers to patrol the beaches, making the water safe for all to enjoy, but also offer a welcoming, affordable and family friendly place to relac with friends over drinks or a meal. Offering fantastic views of some of the best beaches on the coast, Sunshine Coast surf clubs also offer gaming facilities and nightly entertainment and are conveniently located in the heart of popular accommodation areas. Located on the beachfront of Cotton Tree, the Maroochydore Surf Club is a local community icon and has been protecting and serving locals and visitors alike since 1916. Boasting the best seat on the beach, the Alexandra Headland Surf Club has set the standard for surf clubs in Australia and its supporters club has won multiple awards. 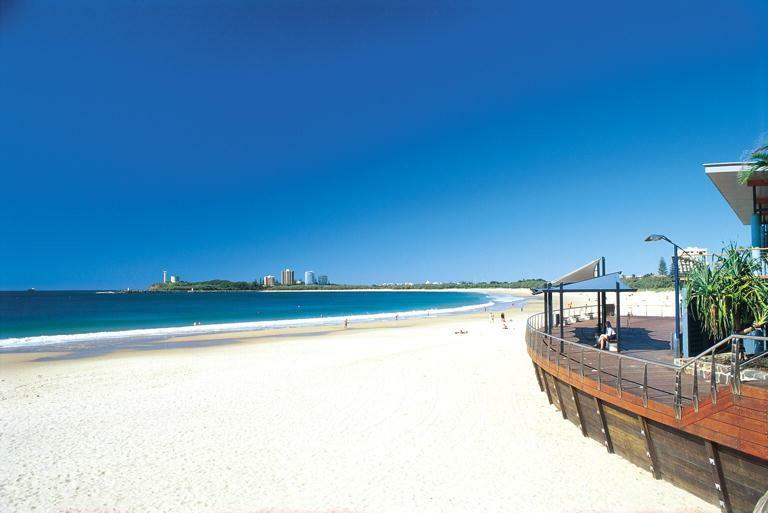 Situated on stunning Kings Beach, the Caloundra Surf Club is a popular beachside venue known for its unique combination of sport, recreation and social opportunities. Featuring an expansive deck ideal for enjoying the view, Coolum Surf Club offers friendly service, great prices and an entertaining calendar of weekly events. Located northeast of Caloundra, the Dicky Beach Surf Club boasts a unique position surrounded by native Australian bush on the beach, just behind the sand dunes and is a multi-award winning club with spectacular ocean views. Home to one of the longest open beaches on the Sunshine Coast, Kawana Waters Surf Club offers fantastic views from Point Cartwright all the way to Currumundi Lake. Situated on the beautiful beachfront, Marcoola Surf Club has proudly protected the shores for nearly 50 years and has hosted the QLD State Titles twice. 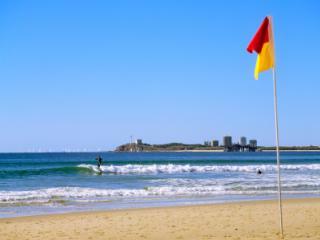 One of the oldest surf lifesaving clubs in Australia, Mooloolaba Surf Club is an iconic venue situated on the shores of the Pacific Ocean. Located between Maroochydore and Marcoola, Mudjimba Surf Club is one of the best kept secrets on the Sunshine Coast offering all the beautiful beaches without the crowds of some of the more popular spots. Located on Noosa’s famous Main Beach, the Noosa Heads Surf Club is a multi-award winning venue that as just as important in the local dining scene as it is in community safety. Situated between Noosa and Coolum, Peregian Beach Surf Club is just a fantastic as the coast’s other surf clubs however is a lot less crowded than some of the better known venues. Set between Noosaville and the Noosa National Park the Sunshine Beach Surf Club has been voted the best small surf club in Queensland and is a fantastic dining and entertainment venue.